No matter what you say, you know it the rhythm is gonna get'cha! Tickets are now on sale for the national tour of On Your Feet! in Boston. 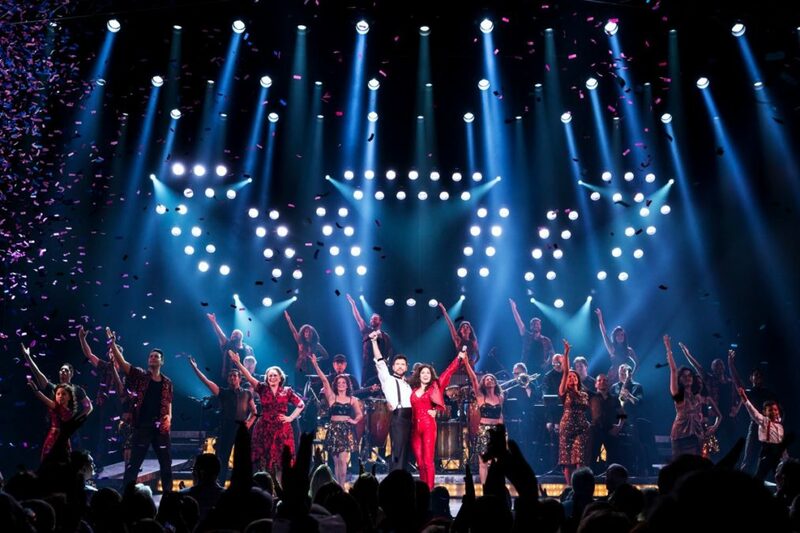 The smash hit jukebox bio-musical, starring Christie Prades as Gloria Estefan and Mauricio Martinez as Emilio Estefan, will open on April 17 at the Boston Opera House and close on April 29, 2018. Based on the lives and music of 26-time Grammy Award-winning husband-and-wife team Gloria Estefan and Emilio Estefan, On Your Feet! is the story of how two people who—through an unwavering dedication to one another and their pursuit of the American dream—showcased their talent, their music and their heritage to the world in a remarkable rise to global superstardom. Before this night is through, get your tickets to see On Your Feet!—don't miss out!